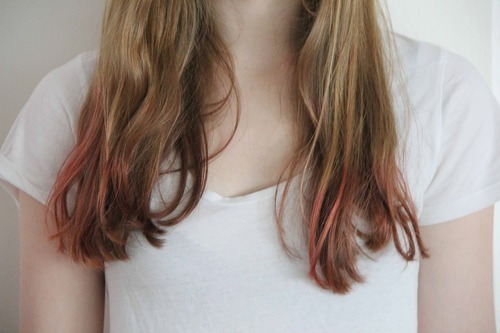 The DIY Dip Dye – Add some color to that beautiful head of hair ! 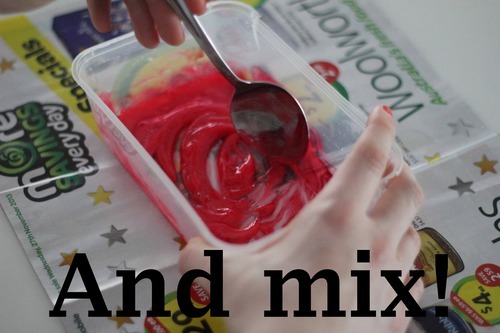 This tutorial will just cover the easy way with food colouring for a quick change of colour. Expect a much more detailed one for a more professional looking ombre aswell! This method is very cost effective and takes no time at all. This method will show up more on lighter colours like blonde but fret not it still works on the darker colours without the need for bleach. Bleach is something that should be handled with care and may damage your hair and your IndoHair products if used incorrectly! 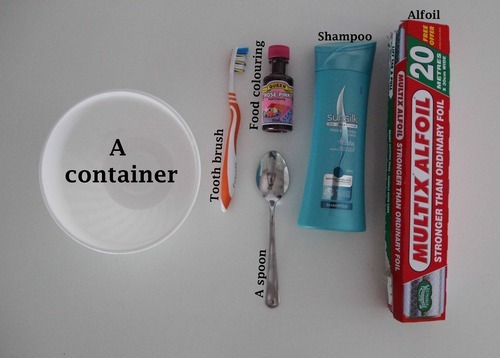 Add the shampoo and food coloring (make sure it’s a white or clear shampoo) till the color is a little darker than you want . . . . .
Now wrap the ends of your braids or the portions with the foil so that the dye won’t leak. 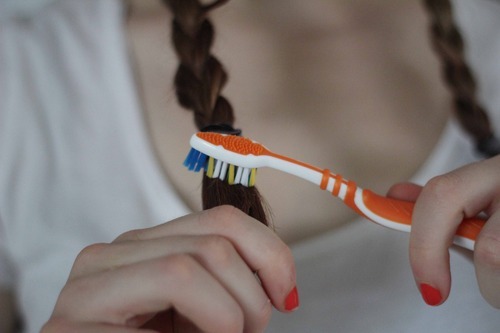 A time of around 2 to 3 hours is recommended but with darker hair this time may increase. You will have to play around with this element until you get that perfect tone you wanted! 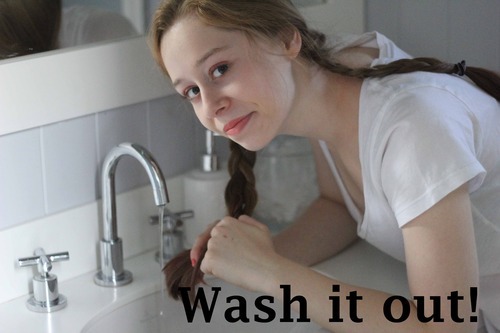 Step 04- Wash it out! When you wash this out don’t worry a lot of the dye will end up in the sink but that’s OK. Make sure you wash it all out or else the shampoo will dry as well. 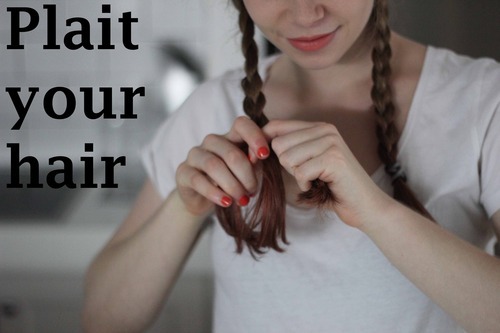 Use a gentle paper towel drying and then blow dry the ends under the gentle settings. You should be able to get something like this ! The results will vary from your hair color but as your IndoHair products are from 100% virgin Natural Indian Hair it will give the same results as with your normal hair! Hope you enjoyed this tutorial! We’ll be back next week with a more detailed tutorial that might involve bleach. I’ll leave my words of caution until then. Have a pleasant week ! As always remember to consult your local salon and have a routine to take care of your beautiful 100% authentic natural Indian hair extensions. Want to make sure if our products meet all your standards? Well why wonder when you can drop by our showroom in LA ( by appointment only) Contact us and put all your worries to rest. Was this article helpful? We’d love to hear your thoughts via comments. And remember, sharing is caring !